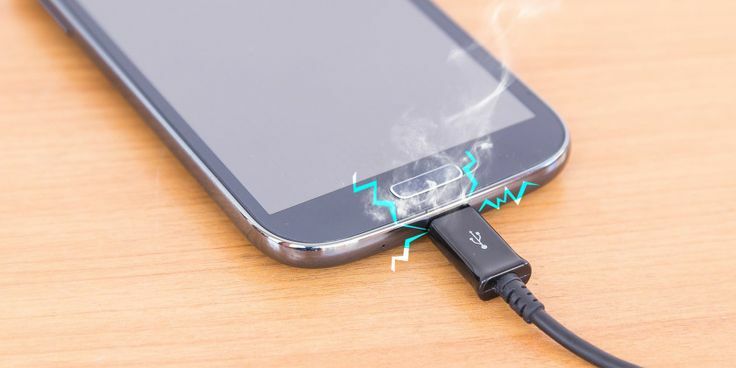 We have all heard those crazy stories about phone chargers. Some are so farfetched that they borderline on superstition. There are a lot of rules regarding charging phones. Some of them are true and should be followed by everyone. However, some are just plain foolish. Over the years, batteries have evolved just as much as phones had. These batteries will last for around three to five years if taken proper care of. People claim that using different chargers for different phones will affect the battery of the phone. Now this is nothing but a myth. Different chargers work just as fine as the original charger. The performance may not be optimum, but it will charge fine without damaging the battery. The problem is using knockoff chargers. Those things can and does damage the batteries.